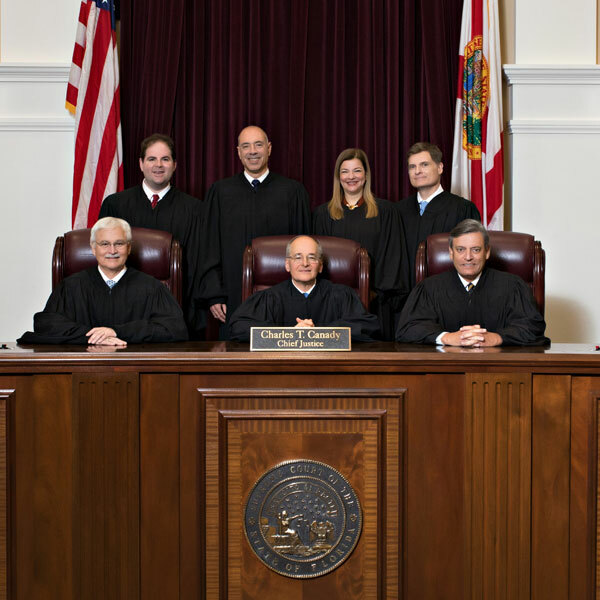 Justice Carlos G. Muñiz was appointed to the Florida Supreme Court by Governor Ron DeSantis on January 22, 2019, becoming the 89th Justice since statehood was granted in 1845. Previously, he served as general counsel for the United States Department of Education, where he led the Office of the General Counsel and provided legal and policy advice to the United States Secretary of Education and to other senior department officials. Justice Muñiz has wide-ranging legal and policy experience from his years as an attorney and consultant in private practice. He served for three years as the deputy attorney general and chief of staff to Florida Attorney General Pam Bondi. In that capacity he was responsible for managing a 400-lawyer staff and overseeing duties that included enforcement and litigation, legislative affairs, and communications. During this time, Justice Muñiz worked with state attorneys general throughout the country and developed substantial experience in multistate enforcement actions, consumer protection issues, government investigations, and disputes between the states and the federal government. 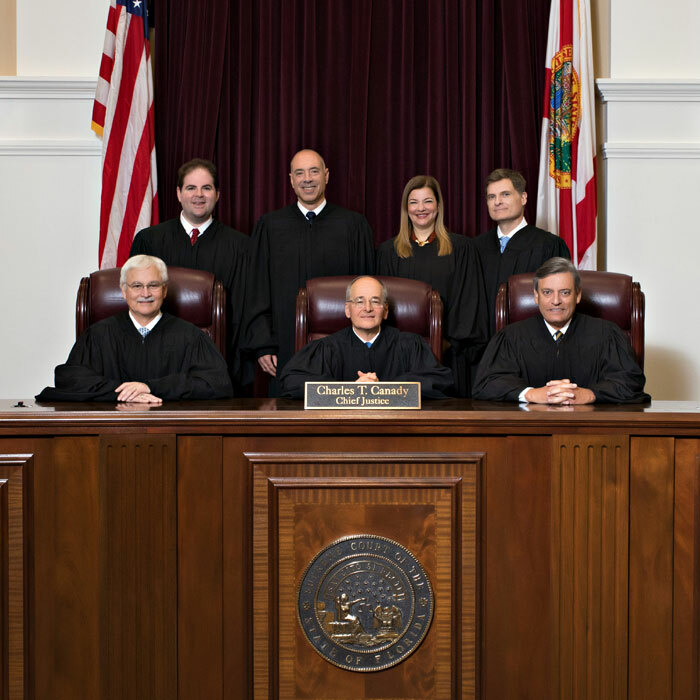 In addition to his service in the Attorney General’s Office, Justice Muñiz held positions of responsibility throughout Florida state government. 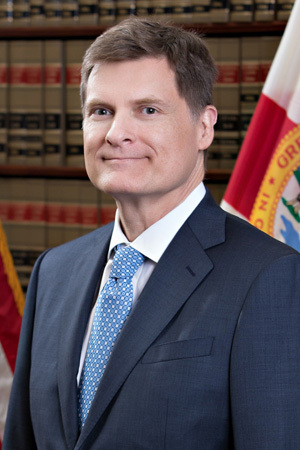 He served as deputy general counsel in the Office of Governor Jeb Bush, as a deputy chief of staff and counsel in the Office of the Speaker of the Florida House of Representatives, and as general counsel of the Florida Department of Financial Services. Justice Muñiz is a graduate of the University of Virginia and of Yale Law School. Upon receipt of his law degree, he clerked for Judge José A. Cabranes of the U.S. Court of Appeals for the Second Circuit and for Judge Thomas A. Flannery of the U.S. District Court for the District of Columbia. His judicial assistant is Brooke Conlan. The mailing address is 500 South Duval Street, Tallahassee FL 32399-1925.